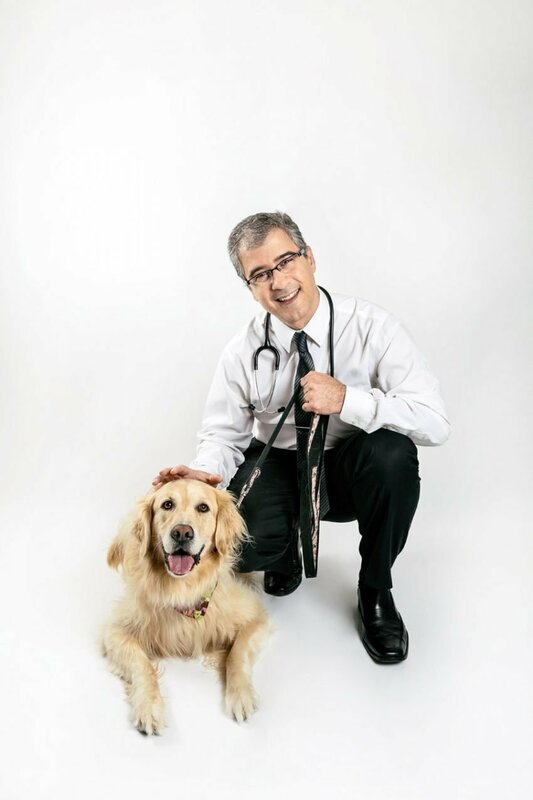 A Markham Stouffville Hospital doctor says simply asking a patient if they own a pet can help physicians improve patient care. The benefits of pet ownership are numerous. Not only do they build social capital, they’re agents of harm reduction and encourage healthy behaviours. Many physicians have prescribed pets instead of anti-depressive medication and, research suggests, with great success. In hospitals and hospices, therapy animals are used to relieve stress. The Canadian Animal Health Institute reports, in nursing homes, patients with advanced dementia who refuse to eat will begin eating if a tank of swimming fish is placed in front of them. Horses and dolphins have been proven to be invaluable therapeutic animals for children with autism. In 2015, Monavvari launched a pilot study with veterinarian Dr. Kate Hodgson with the goal of educating health-care professionals on the value of incorporating questions about pets into their examinations. In the first stage of the study, 225 health-care professionals were surveyed to determine if they routinely asked patients about their pets. Study participants then agreed to ask patients about the number and species of pets in the home and also asked the patient to share their veterinarian’s contact information. The study changed physician practices in many ways and supplied them with comprehensive information for medical assessment and treatment: 70 per cent said patients revealed more about themselves, 83 per cent learned more about a patient’s physical activity and 48 per cent developed a better rapport. The second stage of the study generated materials from the study’s findings for patients to offer their physicians. “The patient response was overwhelmingly enthusiastic,” says Monavvari. He’s now seeking funding for the third phase of the study, a population-based study that focuses on overall well-being and health measured through quality of life scores and chronic disease management.